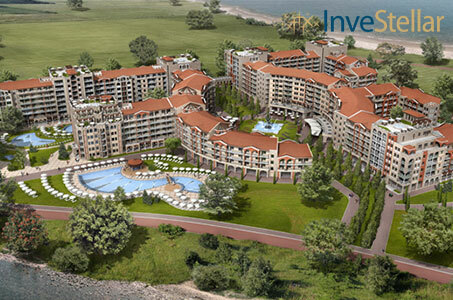 InveStellar Corporation is a property development and advisory firm specializing in the development of world-class properties in holiday markets in Europe, Asia and the United States. Our firm provides financing, investment and development solutions for both individual and institutional investors as well as visionary development partners. InveStellar Corporation is an independent, dynamic company who prides itself on the ability to offer a wide range of development and financing solutions. Our expertise includes a senior team of experienced individuals who demonstrate an exemplary record of identifying and delivering outstanding performance from real estate. InveStellar seeks to raise the bar in each market in which we enter, bringing with us iconic developments that change the local landscape. At InveStellar, we are always on the lookout for collaborations with ambitious joint venture partners who share our vision of luxury resort developments. InveStellar and our network of finance partners invest in world-class real estate developments and construction related projects. Our team of experts at InveStellar identify and deliver a wide range of exemplary investments for both individuals and financial institutions. Our real estate investments consistently deliver guaranteed annual returns of 12-18% and over 112% ROI over the life cycle of the projects. Like what you see? Contact us to learn more about our developments and investment opportunities.